When a flawlessly dressed woman steps out of an iridescent bubble and wants to know, like, now if you’d like to become a substitute princess, do you: a) run b) faint c) say yes! For Desi Bascomb, who’s been longing for a bit of glamour in her Idaho life, the choice is a definite c)–that is, once she can stop pinching herself. As her new agent, Meredith, explains, Desi has a rare magical ability: when she applies the ancient Egyptian formula “Royal Rouge,” she can transform temporarily into the exact look-alike of any princess who needs her subbing services. Dream come true, right? Well, Desi soon discovers that subbing involves a lot more than wearing a tiara and waving at cameras. Like, what do you do when a bullying older sister puts you on a heinous crash diet? Or when the tribal villagers gather to watch you perform a ceremonial dance you don’t know? Or when a princess’s conflicted sweetheart shows up to break things off–and you’re sure she would want you to change his mind? In this hilarious, winning debut, one girl’s dream of glamour transforms into something bigger: the desire to make a positive impact. And an impact Desi makes, one royal fiasco at a time. This is a really cute book. 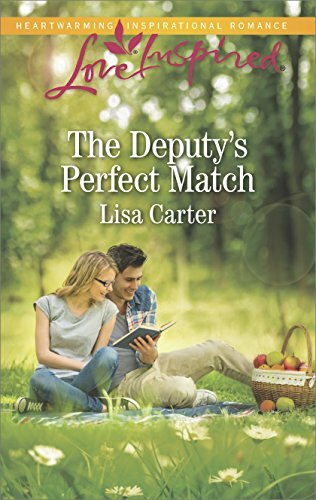 The main character is a 13 year old girl named Desi. Lindsey Leavitt did a great job showing Desi’s journey of self-discovery. It’s always great to see a character grow. This book is definitely perfect and appropriate for girls 14 and under. I think I’ll recommend it for my 11 year old niece. This book made me laugh out loud. I love a quick, easy read with lots of laughs. I’m sure we all remember how awkward we felt at times during our junior high years. Desi goes through a lot and learns a lot in the process. I look forward to reading the next book in the series. It seems a little to young adult for me, but I think my niece would really like it. Thanks! This book sounds really cute! 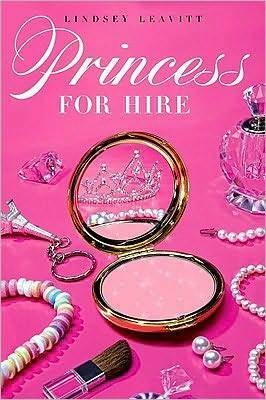 I love the cover and what girl wouldn't want to be a princess?! I'm going to recommend this book to my cousin, she's extremely girly and would love it!